2 YRS Quanzhou Xiaoye Trading Co., Ltd. There are now more than 10 employee working for the company ,welcome to contact us at any time !! Q Do You Charge Mold Cost 9 A The Mold Cost Should Be Customer's Side If It Is A New Design ,We Won't Sell It To Anyone . Q Can I Get Some Sample To Check The Quality 9 A Yes ,We Can Send The Sample To You But The Shipping Cost Should Be On Your Side . With more than 10 years' experience and development in this line ,we know what you need and how to control the quality well to meet the market requirements. Have a professional design team, we can custom according to your design or the samples. 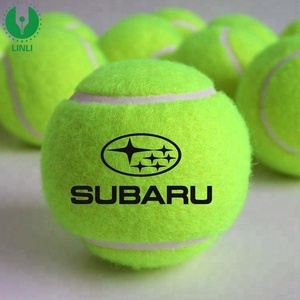 :15KG/15.5KGYour packing are welcome logo imprint, laser engraving or screen printing. 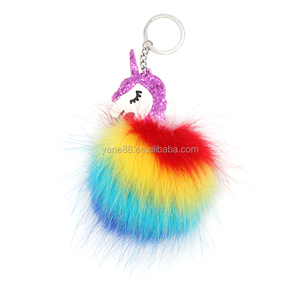 Alibaba.com offers 1,592 fancy key rings products. About 65% of these are key chains, 3% are metal crafts. 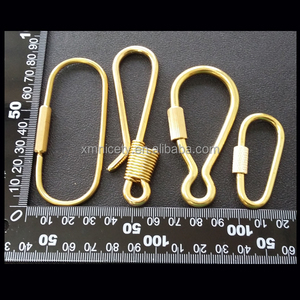 A wide variety of fancy key rings options are available to you, such as metal, plastic, and leather. You can also choose from free samples, paid samples. 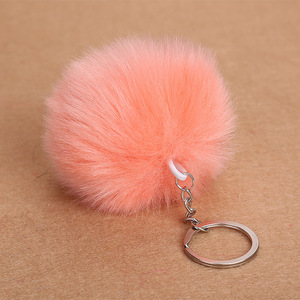 There are 1,592 fancy key rings suppliers, mainly located in Asia. 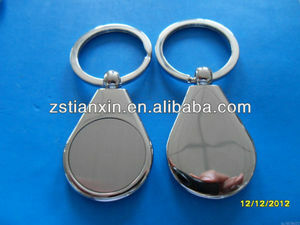 The top supplying country is China (Mainland), which supply 100% of fancy key rings respectively. 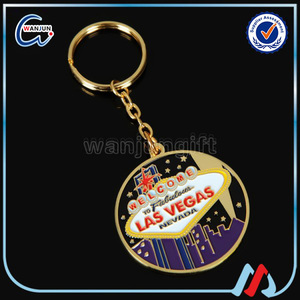 Fancy key rings products are most popular in North America, Western Europe, and South America. You can ensure product safety by selecting from certified suppliers, including 141 with Other, 118 with ISO9001, and 44 with BSCI certification.